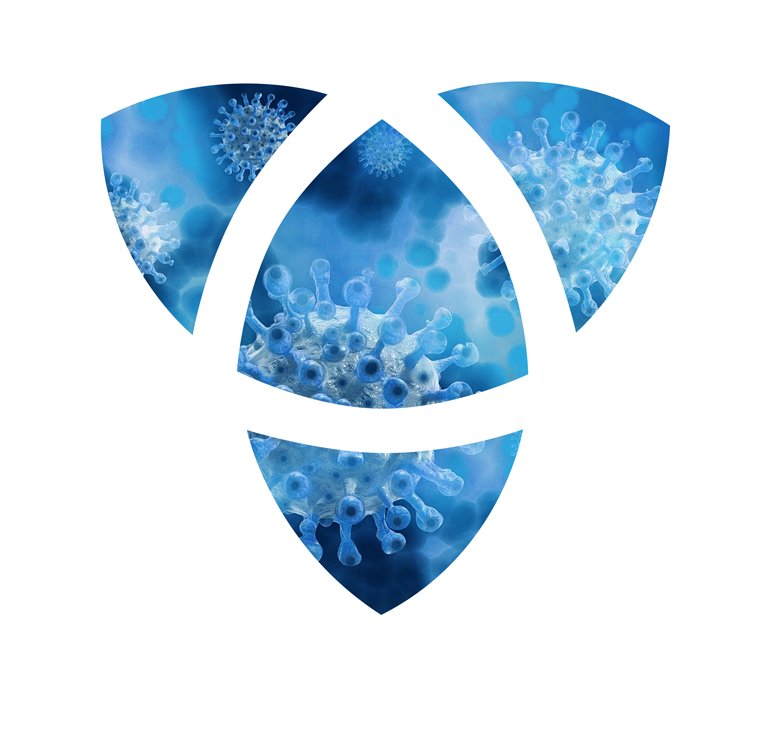 THE “I4ID 2017”, THE FIRST INTERNATIONAL CONGRESS DEDICATED TO IMMUNOTHERAPIES FOR INFECTIOUS DISEASES TO TAKE PLACE IN FRANCE, WAS A REAL SUCCESS! 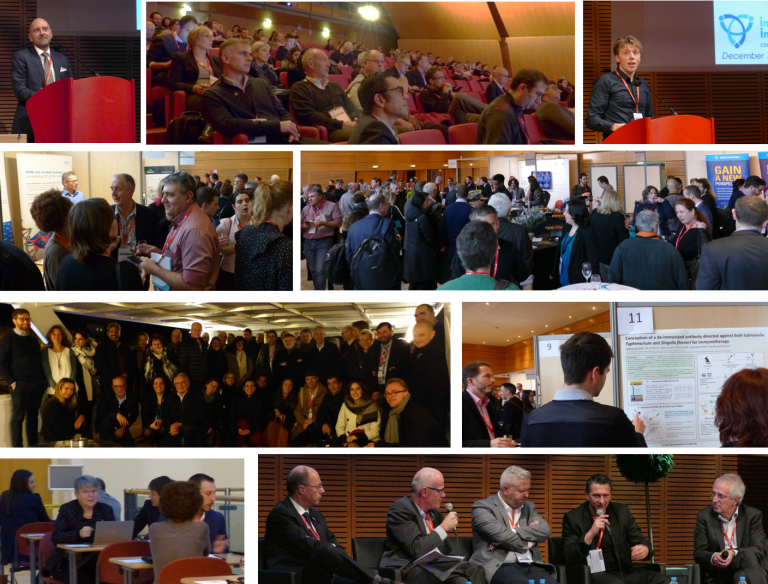 The I4ID2017 Congress, which took place on Monday 11th & Tuesday 12th December 2017 at Lyon’s Congress Center, gathered together more than 175 attendees, 80 organizations, academics, businesses and 33 internationally renowned speakers. Co-organised by the Technological Research Institute BIOASTER and the MabDesign association, this event was the first of its kind in France. The diversity of the program of I4ID brought together, over two days, industrials, academics, clinicians, service providers, technology developers and international decision makers to discuss and exchange on immunotherapy as a new therapeutic way to fight emerging or re-emerging infectious diseases.